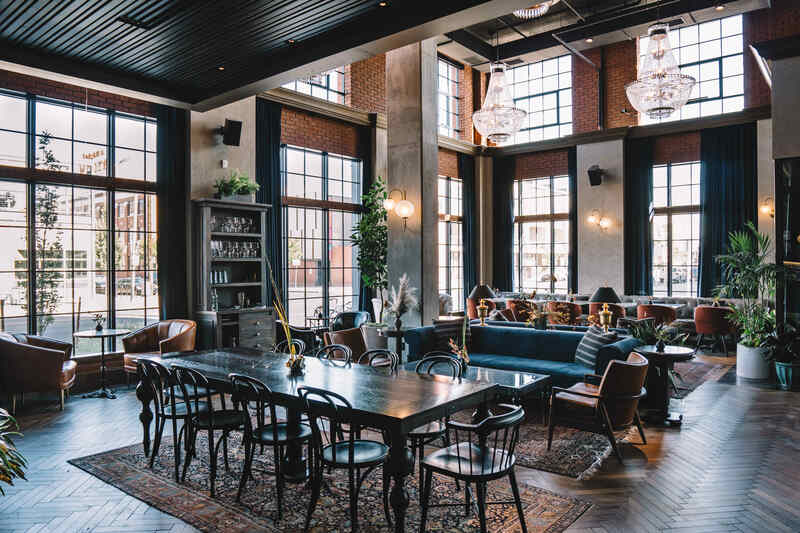 The Ramble Hotel took inspiration from Madame Rambouillet’s French Salons of the 17th century, and the Salon’s utility in society as not only a platform for the exchange of ideas, but as a catalyst to creating community. As such, each space within the hotel has been designed with the intent to foster meaningful conversation, engagement and interaction among guests. We aim to channel the spirit of Rambouillet and the french salons within the walls of our hotel, while bringing you an authentic introduction to the River North Art District (RiNo). This former cow town is now a hub of creativity, cuisine, music and art. The ambition and grit in RiNo is palpable, and our humble abode is committed to hosting its conversation. Thanks for checking us out – we look forward to hosting you sometime soon. Good nights and sweet dreams to all.